Wolf Saclis was born, in 1853, in one of the Baltic provinces of the Russian Federation. Wolf Saclis lived in Germany for one year before setting out for New York, in 1873, at the age of 20. About this time he changed his name toSachs. He settled in Philadelphia where he ran a “department” in the Union Market of that day. About 1877, Wolf Sachs left for Texas. In the spring of 1878, Wolf Sachs rode on horseback from Texas to Cochise County, Arizona. There, he supported himself by mining, prospecting, freighting, merchandising, and, finally, cattle ranching. In 1886, Sachs became a Territorial Inspector of Cattle Brands while living in Wilcox, Arizona. 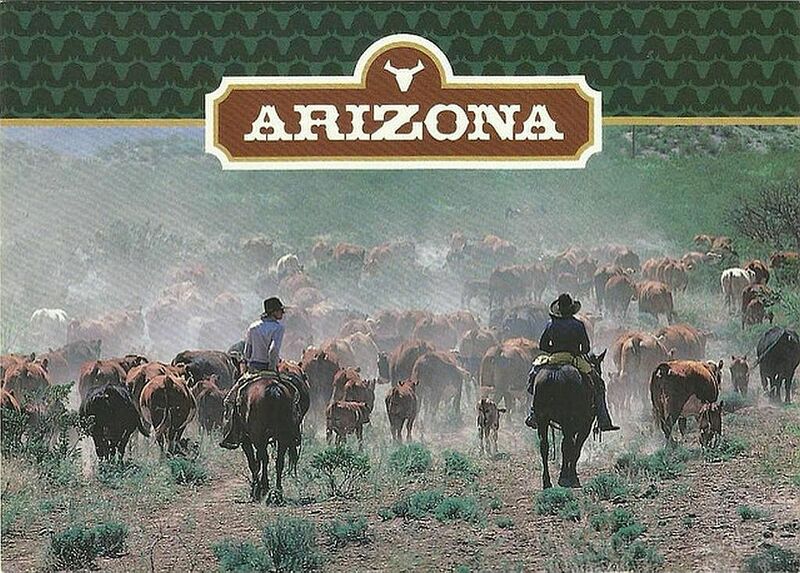 In 1892, he became a cattle rancher on 640 acres in the Salt River Valley. 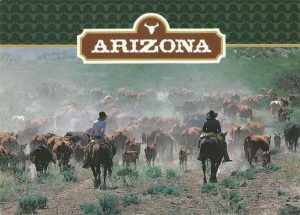 He grazed large herds of “butter fat” cattle on his extensive alfalfa pastures in Tempe and Buckeye. He employed his cousin, Wolf Lukin, as a ranch foreman and slaughterhouse manager. They were the only two Jews in Tempe, Arizona. By 1901, Wolf Sachs was considered one of the ten Cattle Kings of Arizona by the local newspapers. That same year he became a founding stockholder of the Tempe National Bank. Wolf Sachs was always active in the Republican Party. in 1896, he was elected to the first Tempe City Council for one term. The following year he became a founder of the Phoenix Cattlemen’s Association. Sachs was a member of the International Order of Odd Fellow of Tempe and a member of United Moderns. In 1895, Sachs built a new “Colonial Revival” home in Tempe when he married his deceased brother’s wife, Leona. The house, located at 116 E. 6th Street, was listed of Historical Significance, 1896-1905. In the late 1980s, the house was dismantled and rebuilt at Olde Towne Square with four other relocated historic homes. Wolf Sachs passed away in 1914, and is buried in Beth Israel Cemetery in Phoenix. “By his own well-applied energy and determination he has become rich and influential, and is deserving of great credit. “Wolf Sachs: Portrait and Biographical Record of Arizona,” Western States Jewish History 31/1. Regina Merwin is curator of this Wolf Sachs exhibit.